As a book lover, we know you may have questions about our website and how we can be of service to you – so ask away! How is ForBookLoversOnly.com different from Amazon or Barnes and Noble? We’re different because we’re more than just a place to purchase books. We’re an online community of authors and book lovers who believe in collaboration for the benefit of education and learning! We delve behind the scenes to give you unprecedented access to authors you love and ones you’re just learning about! We also take special pride in highlighting self-published authors who may have not gotten the ‘green light’ from a publishing house, but are talented nonetheless. Wait a minute - I can actually PURCHASE books through this website? OF COURSE! We want you to purchase as many books as you’d like from our site. Our authors have powerful books and stories, and we know that’s what you’re looking for. So, we’ve made it simple for you to have a centralized location to learn about new authors through our TV and radio interviews, book trailers and our strong social media presence. Feel free to purchase a book through ForBookLoversOnly.com today! What types of books are on ForBookLoversOnly.com? All of them! From romance to business to poetry to personal development, all forms of written work are welcome! We especially like to showcase the works of self-published authors on our site, because we know that they have phenomenal talent yet chose to distribute their book in a different way! Why do you have TV interviews of authors on the website? Book lovers have told us repeatedly that they simply want to know more about the authors from the authors themselves. Book lovers want to learn what the author’s inspiration was, how they wrote their book, and what the author wants them to know about the book. We give book lovers ‘the story behind the story’ so that they can appreciate the author’s hard work that much more! Another thing which makes ForBookLoversOnly.com different is that we interview not only established New York Times bestselling authors, but brand new self-published authors who’ve written their first book! We believe they deserve just as much spotlight as authors who’ve sold millions of books. 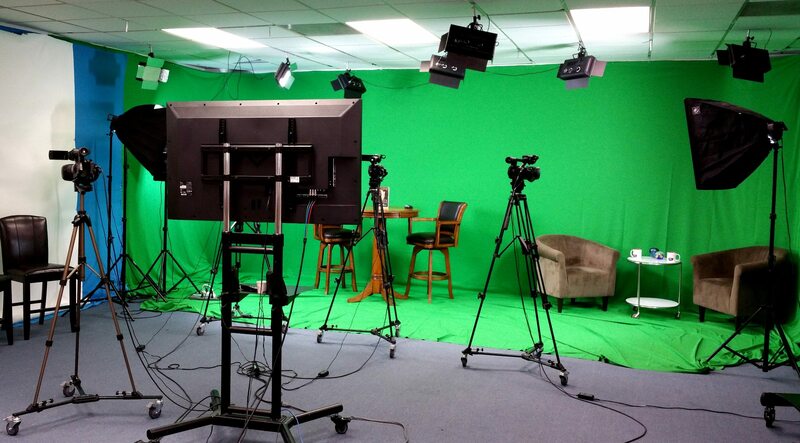 Check out our TV studio below where we ‘work our magic’ with our authors! How can I stay up-to-date with new authors on ForBookLoversOnly.com? The best way is to join our Book Lover’s Club! It’s FREE and we will be alerting you to new authors, books, book signings and “Friends of FBLO” on a regular basis. We’ll be keeping you posted about new book buying opportunities and contests where you, the book lover, can win free books and other gifts! There’s nothing to lose and everything to gain by joining, so sign up today! I see book trailers on your website. What are they for? Much in the way that we get excited to see summer blockbuster movies through movie trailers, we want book lovers to get excited about new books through exciting book trailers! It’s a way to ignite a reader’s imagination, giving them a burning desire to dive into a new book which they can curl up with for hours and hours. ‘For Book Lovers Only Live Radio’ is our internet radio show where we discuss new books, new authors, industry trends, and other things important to the book lover! We’ll have authors call in from time to time and even have them in the studio (see below) to interview them occasionally! 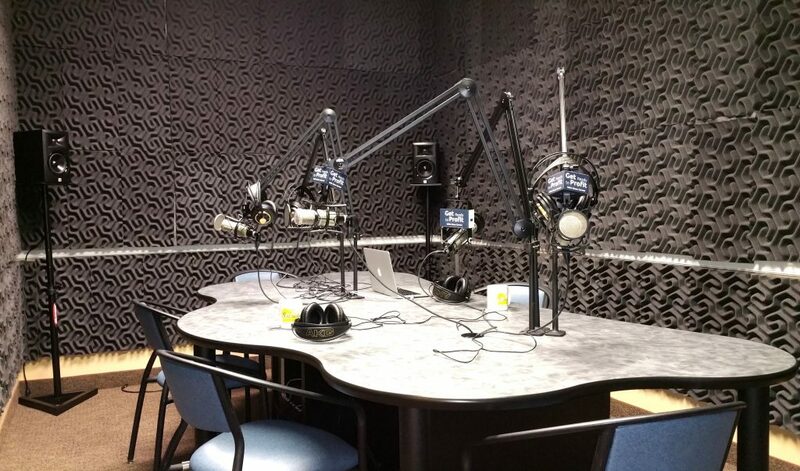 We broadcast our radio show through our social media accounts to make it convenient for you to tune in, whether you’re sitting on your porch with a laptop or sweating through your morning jog with a smartphone! You can check out our Live Radio! broadcasts on our YouTube channel as well! We’re going to make sure that no phenomenal author or great book slips past your radar! How can I follow ForBookLoversOnly.com through social media? We had a feeling that would be your next question! We strive to keep book lovers posted in real time about new authors and new books through our social media accounts on Twitter (@FBLOnly), Instagram (forbookloversonly15), Facebook (@forbookloversonly page and our closed “For Book Lovers Only” group) and Periscope (@FBLOnly). Please follow us on all of them – we promise you won’t be disappointed! I'm an author - how do I get my book up on your website? Glad you asked! We would be delighted to have you, the author, join the ForBookLoversOnly.com family! Please visit our “Author – Sell Your Book Here!” page on the website for instructions on how to purchase one of our wonderful packages! We assure you that each package is very reasonable in price and truly designed to assist you in gaining additional exposure, readers and buyers of your books without breaking your budget. Let us partner with you to help make your books a staple in the library of book lovers worldwide!